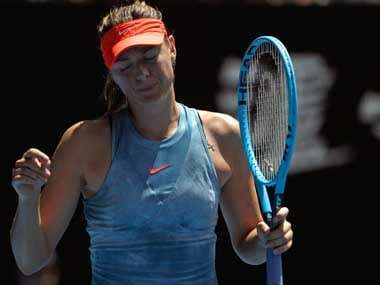 Maria Sharapova has withdrawn from next month's WTA Indian Wells Open after failing to overcome a right shoulder injury, tournament organisers said on Wednesday. 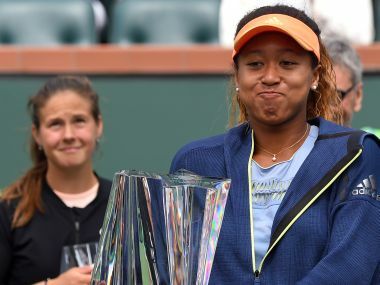 In Daria Kasatkina and Naomi Osaka, not only do tennis fans have two immensely skilled and talented players, they are also very likable personalities. 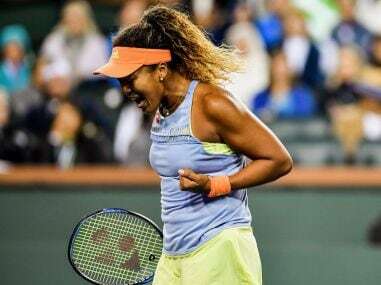 Daria Kasatkina upset Venus Williams 4-6, 6-4, 7-5 and Naomi Osaka routed top-ranked Simona Halep 6-3, 6-0 on Friday night to set up a final between two 20-year-olds. 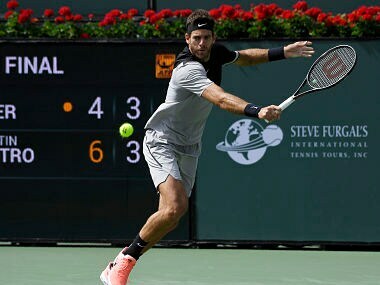 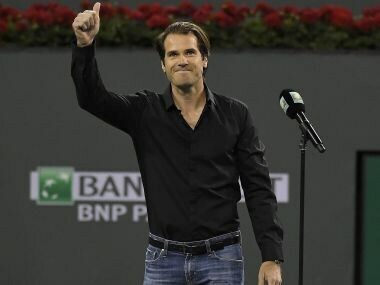 Former world number two Tommy Haas officially announced his retirement from tennis at the Indian Wells Masters on Thursday, ending a career that spanned more than two decades. 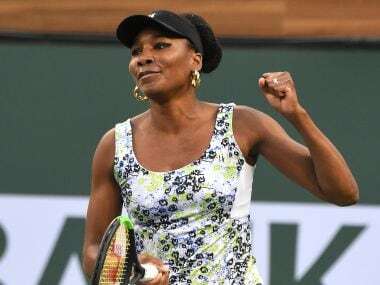 Venus Williams is back in the semi-finals at Indian Wells for the first time in 17 years. 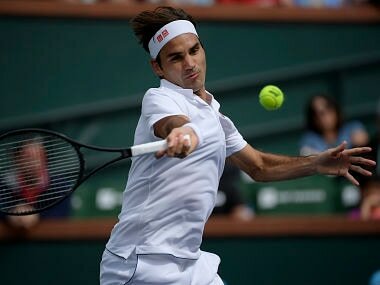 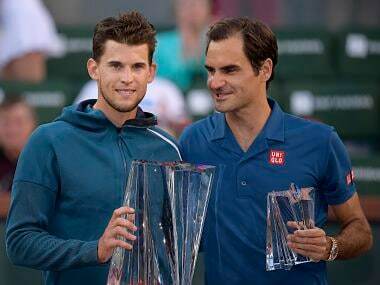 Defending champ Roger Federer equalled his best start to a season with a 7-5, 6-1 win over Chung Hyeong to book his spot in the semi-finals of the Indian Wells Masters. 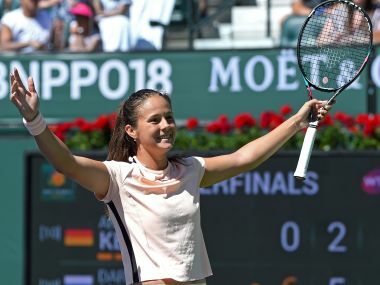 Daria Kasatkina defeated her second straight top-10 player as she needed less than an hour to rout Angelique Kerber 6-0, 6-2 and book her first Indian Wells semi-final.